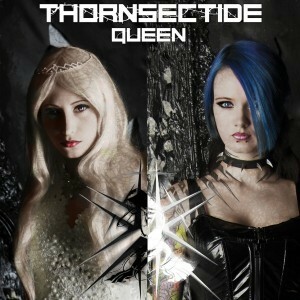 The Russian dark electro act Thornsectide, which formed in the beginning of 2015, have landed a first download single, “Queen” which is available now via Bandcamp. Officially out since September 29., the download single includes the original song and a few remixes from Russian colleagues Freaky Mind and [ Sin.Thetic Squad ] but also from Mexican project Aim&Execute, which present their own versions of the title track. 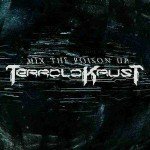 Released digitally by Insane Records via Bandcamp it acts as a teaser for the band’s upcoming full-length album. Also available is the recently released official lyric video of “Bathory”, a track telling a story of a bloody countess of the past. You can watch that rather funny video below.